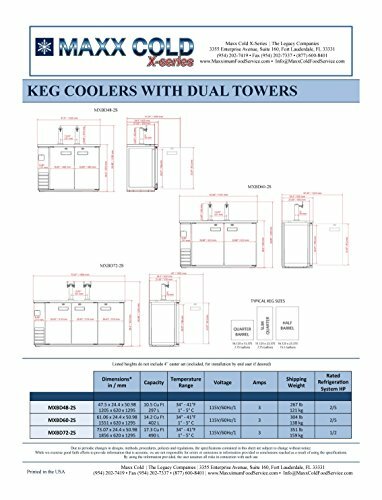 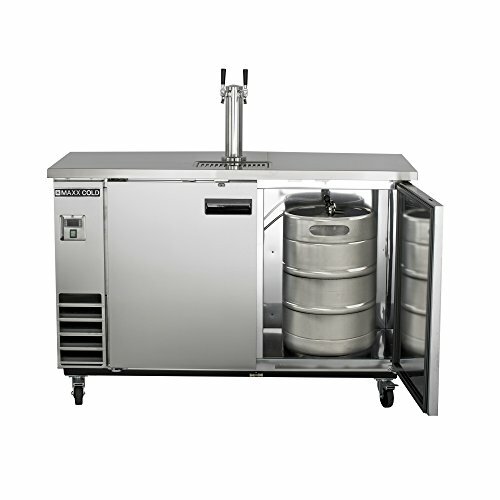 Maxx Cold X-Series Keg Coolers with direct draw beer towers feature a sanitary stainless steel top and exterior for durability and easy cleaning. 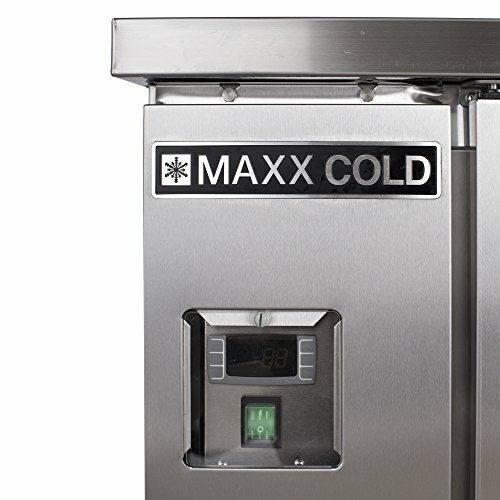 Forced air refrigeration system distributes cold air evenly to keep contents of the cabinet cooled at the optimum temperature. 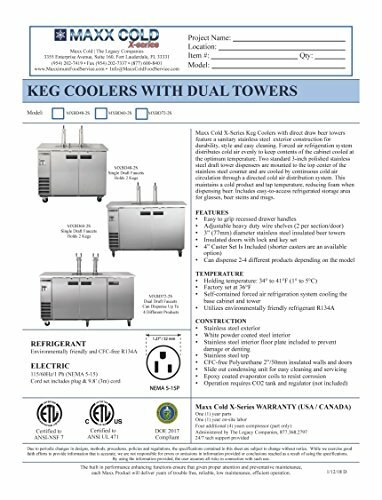 Standard 3-inch polished stainless steel draft tower dispenser(s) mounted to the top center of the stainless steel counter and cooled by continuous cold air circulation through a directed cold air distribution system. 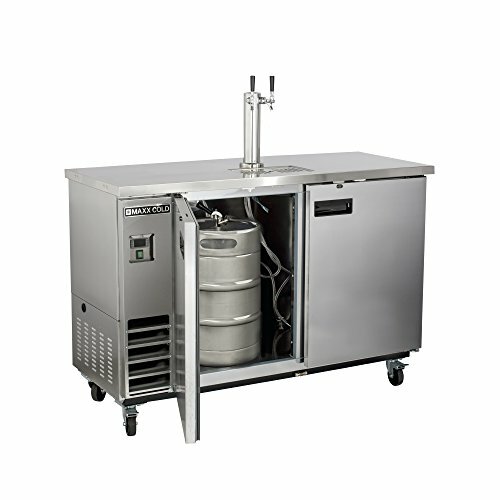 This maintains a cold product and tap temperature, reducing foam when dispensing beer. 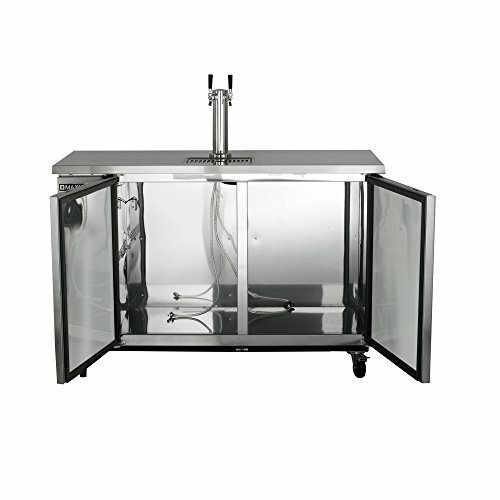 Includes easy-to-access refrigerated storage area for glasses, beer steins and mugs. 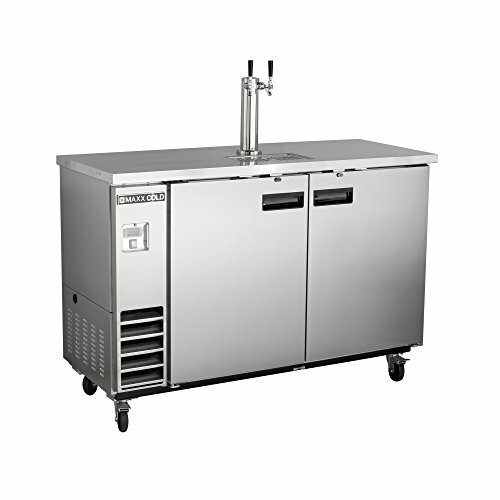 Perfect for bars, restaurants, or the home!